This long USB charging cables is made of PC and aluminum alloy, it's compatible with many smartphones, including android and apple phone. Your clients will love this long cables, don't need to worry about the long distances of charging. 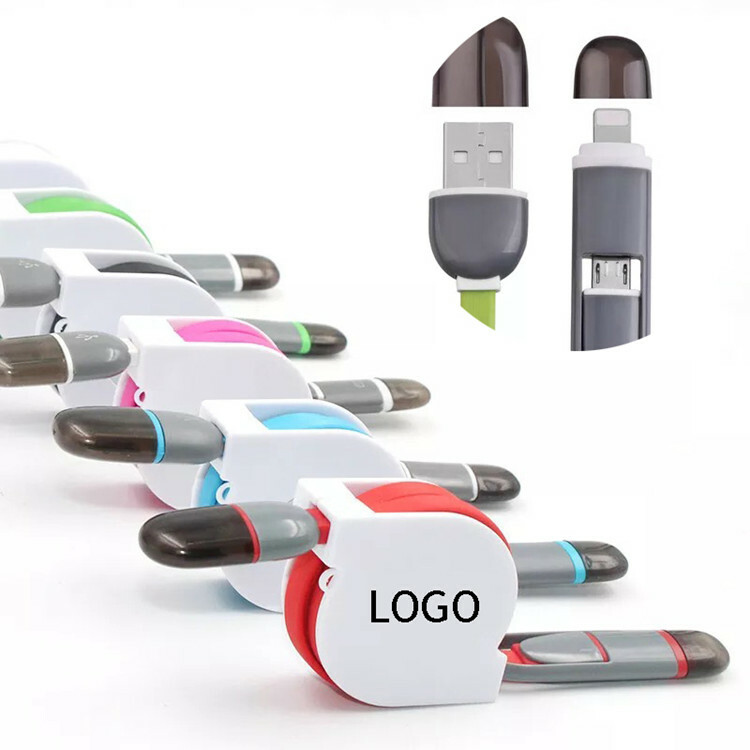 It is portable and flexible to suit a variety of everyday connection needs. Custom logo is available. Package: 1 pc/opp bag, 500 pcs/ctn, 55 lbs/ctn.